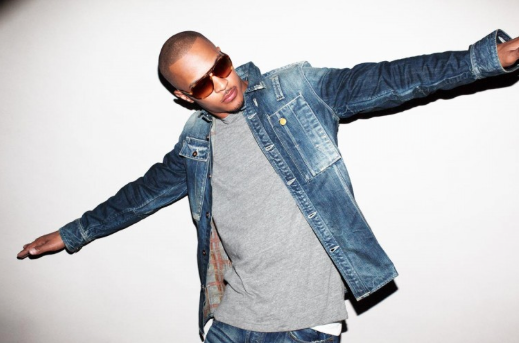 Following its release last Tuesday, T.I.‘s ninth studio album Paperwork has debuted at number two on the Billboard chart. The project, packed with a mighty guest list of Usher, Nipsey Hussle, Iggy Azalea, Chris Brown, Jeezy and more, managed to sell 80,000 copies within its first week, selling a little more than expected. No doubt it was boosted with help from executive producer Pharrell, this is T.I.’s ninth LP to appear in the top 10, despite his last album Trouble Man: Heavy Is The Head selling 179,000 in comparison. Logic also managed to break into the charts with his debut Def Jam album Under Pressure, selling a solid 73,000 copies to take him to number four. Tagged with: News Slider T.I.